A Russian space capsule carrying three astronauts has docked with the International Space Station two days after it was launched from Kazakhstan. The Soyuz capsule docked with the station at 13:01 GMT Friday some 255 miles (410 kilometers) above the Earth. 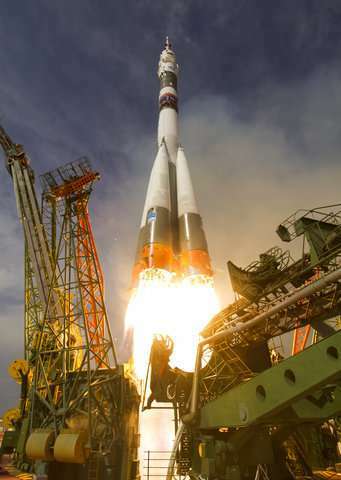 It is carrying Serena Aunon-Chancellor of the United States, Sergey Prokopyev of Russia and German Alexander Gerst, flying for the European Space Agency. 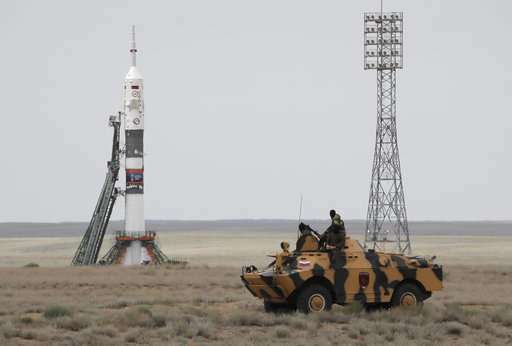 They will join Americans Drew Feustel and Ricky Arnold and Russia's Oleg Artemyev at the station. The program for their six-month mission includes about 250 experiments in biology, earth sciences, physical sciences and other disciplines. 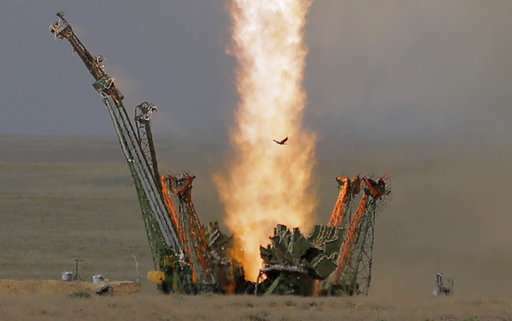 The Soyuz blasted off on Wednesday from Russia's manned space launch complex in Baikonur, Kazakhstan.